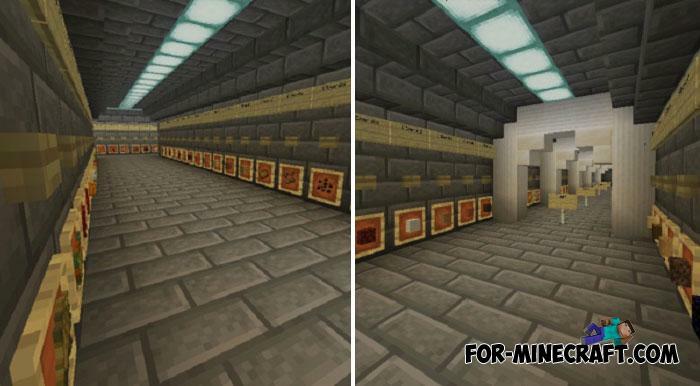 Have you ever seen a Skyblock with a shop? According to established rules, Skyblock is tiny islands floating in the sky and nothing more. 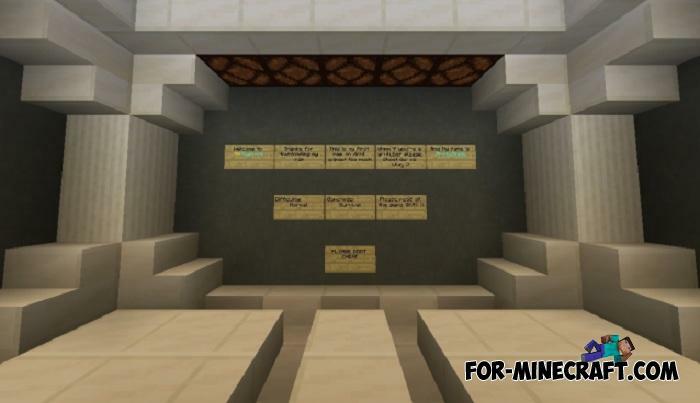 But this map goes beyond the rules and presents a new skyblock called V6 which has many differences. The original idea - the tiny island remained the same, you spawn on it and begin your survival path. Before you buy anything, think carefully as resources are maximally limited. Ark Survival Island (MCPE 1.2+)Probably you are familiar with ARK where players have to fight for their lives and compete with different wild creatures similar to dinosaurs.. Floating Survival map (MCPE 1.2)You will appear on a floating island in the sky where there is a small structure built in the style of the Middle Ages.. Beyond the Lands textures (PE 1.0.0/1.1)If you want to combine the Middle Ages and vanilla textures in one pack then take a look at Beyond the Lands textures.. 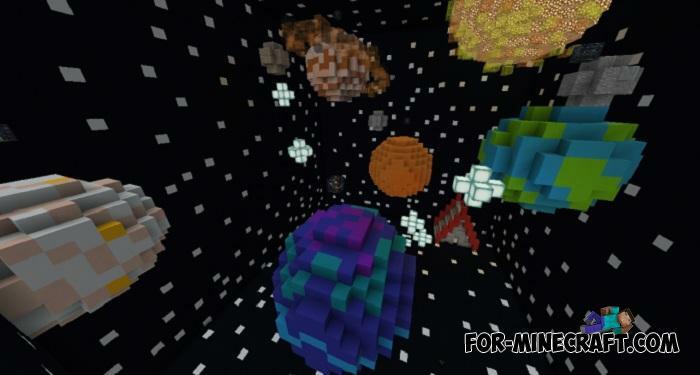 Beyond Belief Engine PE Shader for Minecraft PE 0.10.5Set of amazingly beautiful and realistic shaders.